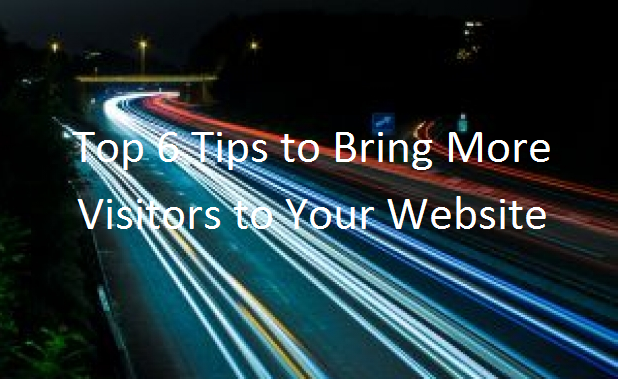 Top 6 Tips to Bring More Visitors to Your Website! Bloggers are now a days working on to get more and bring more visitors to their website. Getting more visitors and readers is the key to success. But if you really want to bring more visitors to your website then you surely need to apply good methods. Today in this blog post I will provide you some of my tips that I use to bring more visitors to my website and I hope that it will also help you to get more visitors to your website. Posting on regular basis is really necessary for every Bloggers because if you don’t post on regular basis then you will lose your loyal visitors that already like your site. Make sure that the article should be quality because people do not like low-quality and spam articles. You can ask this question to yourself that do you like low-quality, spam articles. You would surely say No so think how the other people would like low-quality and spam posts? so consider posting quality article and your keywords should be sprinkled in your article/post. Usually Search-engines automatically crawl your articles if it is high-quality but you should also try to submit your blog to search engines like Google, Bing, and Ask etc. Search engines like Google have already simplified the way of submitting your content. Google Webmaster Tools makes it easy for every webmaster to get their website crawled faster. Consider promoting your website to sites like Facebook, MySpace, and Twitter etc. Lots of people use these social media sites to get connected you can get that advantage by promoting your website to these sites. In an every social media site there is a feature to share the world about your business. 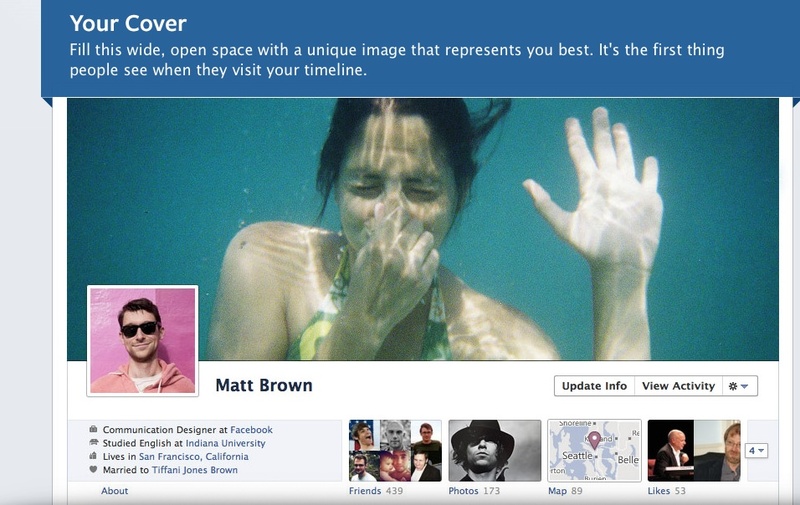 In Facebook you can create your page and promote it, more the people like, more you get visitors to your website. Now a days getting likes in Facebook is really easy because lots of users at the time use these social media sites even your friends. That’s the best method used to bring more visitors..
Increase the number of backlinks. 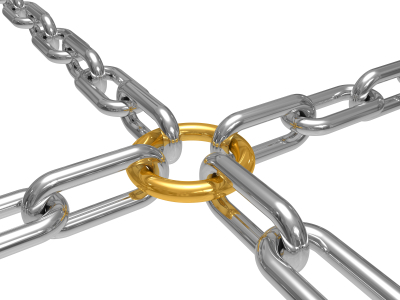 Backlinks can improve your Page Rank (PR). Try to get more and more backlinks. You can get backlinks by blog commenting, guest posting and many other ways. You can search on the Internet to increase backlinks to your website. More Backlinks = Improved Page Rank. Now a day’s Video marketing is really becoming successful method to increase visitors. Let’s say do you use YouTube? Answer of the most of you will be yes. Market your posts on YouTube and results will be better. Video marketing is now a days becoming a good way to get visitors because people seems to like videos rather than text. What you can do is make a step by step guide of your post, in the description add your website link and upload it to popular video sites like YouTube, Daily Motion, and MetaCafe etc. You can promote that video to your website, Facebook page and wherever you like and you will surely get 3x more visitors. Read :: Is Video Blogging Worth Trying? This is one of the method that is not really popular but trust me your traffic will boost using Yahoo! Answers. Yahoo! Answers is a community where people ask questions and other people if they know the answer can answer to them. In Yahoo! Answers you can answer to the question and leave your link with it because if your answer is selected as best people would surely click on that link. Yahoo! Answer have good ranking in SERP (Search Engine Results Page). Yahoo Answers do not provide backlinks because the links are no-follow meaning that when Search engine will crawl the page they will not crawl that link. But instead of getting backlinks you can get more traffic. Yahoo! Answers are strict with their rules so if you are spamming then your account may get blocked. These tips are really useful for every Blogger. Not just it increases your visitors but also it improves your Page Rank and Alexa Rank. If you follow the methods above correctly then I am sure that you will bring more visitors to your website. Please tell us your views and what methods do you use to bring more visitors to your blog. 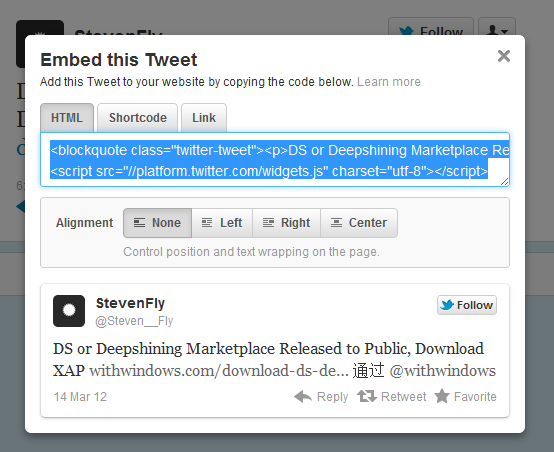 How to Embed Tweets In your Blogpost using New Twitter? Masroor has written 1 awesome articles for us. I never thought about the yahoo answer thing since the answers there are usually pretty useless but I guess I’ll have to check it out again. I really like the idea of yahoo answers. I come to know from many people that it can yield great results. Now a days working on this. Yep, Yahoo Answers do help along but you need to be atleast on level to leave backlink on Yahoo Answers. So better than this, try guest posting at other tops blogs of your niche. They will provide you huge traffic jump in a minor period of time. i like the tips,i’m also a blogger and recently launched my website and i would surely try to follow it and hope my website would do better..
Good Tips, but keeping blog updated is the best way to drive traffic at all. Organic Traffic is something different then commenting etc. I Tried Yahoo answers and it really works if your answers is selected as Top answer then you will get decent traffic from yahoo answers, because when someone search for any question on search engines yahoo answers comes on first page if it has same question…. Thanks for the valuable tips but I guess the best way to get more traffic is to build some quality back links to attract more organic traffic. The traffic from social media websites is valuable but has very low conversion rates. After doing hours and hours of research, I have written an article on how to climb search results in Google. You should check it out. This article comes on third place on Google if you write “how to climb search results”. I really think the way that is useful to me is more backlink. It helps in better reputation of blog + more likely to get traffic from search engine. Very good tips on traffic generation. However, for those with time constraint, back-links is a quick method along with another easy method, blog commenting. I would second most of the people who commented in support of guest posting. Yahoo answers may get mixed responses depending on the topic. If you have time, you can also post on related forums and try video marketing. Thank for the important post for the success of any blog. I come to know about the idea of video marketing 1st time. Its good idea, But I think It needs lot of extra time which will be very hard for me to manage. But let keep this idea for the coming days. By the way Mr. Masroor what do you think a newbie blogger should give priority time to backlinks or video marketing? thanks for sharing. Your tips are really helpful (especially social networks), and as Rahul wrote, guest posting is also very important. One of the major factor which I am testing is Email marketing. So far, it is working great for me. I would like to add blog commenting and guest posting! They are two wonderful methods to drive consistent traffic (directly) and boost your search engine rankings, thus boosting your traffic indirectly via search engines. Getting traffic is always important but one should not worry too much, nothing happens in overnight, Now I read this article and genuinely tried to make my own impression about the post which automatically creates a link to my blog but don’t try hard thinking back links in mind, you always get caught in some or the other way, Panda and Penguin are one such examples. Anyways Aijaz, you have made your points in the post. Well I have not tried yahoo answers does it provide good amount of traffic? regular update is very important in order to increase the number of daily visitors, you have mentioned some great ways to increase the traffic to a website. Link building, social media presence etc can also help you in your SEO effort. Well i want to ask one thing, that why does .edu backlinks treated as high quality backLinks…. ?? Because Google gives some domain more power like .gov .edu and many other. .gov website are indexed faster because .gov is the power of government. .edu is treated for institutions and they are also indexed faster. Guest posting is the another awesome way to get traffic. Am i correct Masroor Aijaz? Yeah! Guest post is good method for getting traffic but I was trying to provide new methods . Guest posting is a method which everybody knows. I disagree here, I think that yahoo answers can be pretty effective. I am not talking in terms of seo benefit at all but I did a test where I created 20 backlinks to my site on yahoo answers and now when I check the traffic stats its always a top 5 driver. I think it needs to be a popular question and you might need to look for as many oppertunites to post your link as possible but when you get a few well placed answer links you are flying! Ramsha Afaq, If you are correctly use the Yahoo! Answers then It will boost the traffic. The answer should be related to your niche, and your should be selected as best then you will see better results. I personally recommend (which you missed out in this post) to get more blog readers is: by guest posting. Guest posting on relevant top blogs, you’ll surely capture focused readers into your own site. yes, i have already try this but hardly 1 to 2 visitors. can anybody suggest me any other method.